How we heat our homes affects how we live in them. 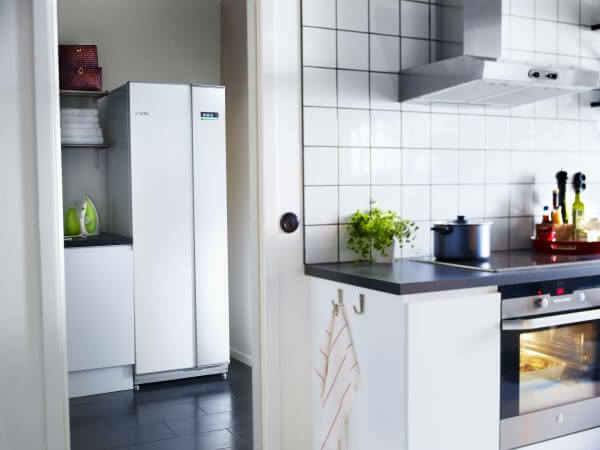 If you find your chilly kitchen a no-go zone, frequently abandon your comfy sofa to fight for the hot-spot by the radiator, and discover yourself reaching for an extra blanket, it’s time to break free from bad heating. Don’t let radiators spoil your fun. It’s time to reclaim your space. Why choose underfloor heating over radiators? We hear this all the time from people living with underfloor heating. 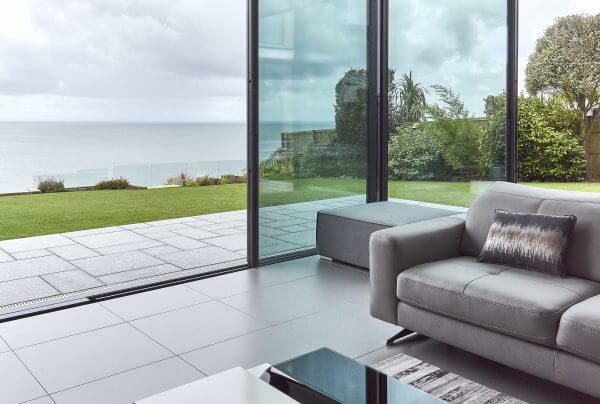 Warm water underfloor heating gives you the freedom to enjoy every last inch of your home, meaning you can place fixtures and fittings where you please, box up the blankets and reclaim your space. 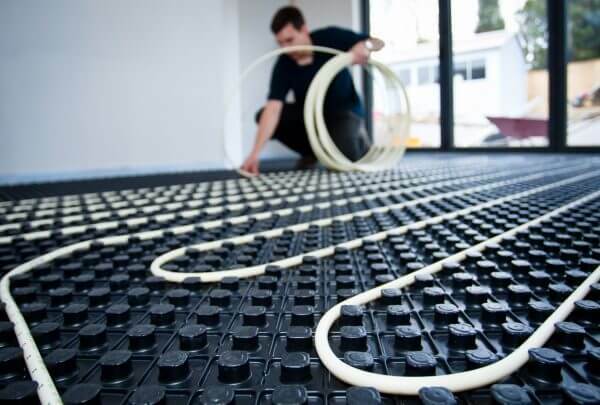 We believe that underfloor heating is the very best way to heat your home – and here is why. Underfloor heating frees your walls so you’ll never have to place a sofa on a jaunty angle or compromise on your interior design ever again. You can even hide your thermostats away and control the entire system from your smartphone or tablet. Cast off your fluffy slippers and put the champagne on ice – your cold kitchen has suddenly become the perfect entertaining space. 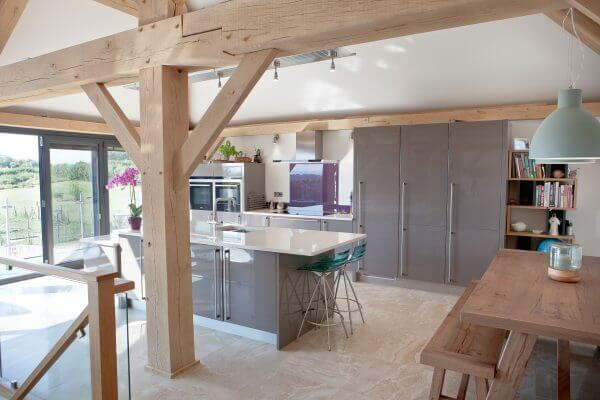 Every part of every room is gloriously toasty when you choose underfloor heating. No draughts, no cold spots and no need for socks! The great thing about underfloor heating is that it feels fantastic and frees up your home whilst still being incredibly efficient. Up to 25% more efficient than an equivalent radiator system*. Whatever the age, size or construction of your home, chances are it’s suitable for underfloor heating. 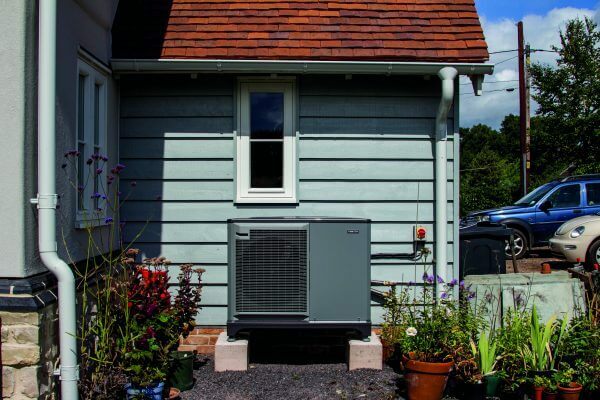 Whether you’re plotting an extension, tackling a new build or giving your existing home a complete overhaul, your heating should be designed to be a perfect fit. 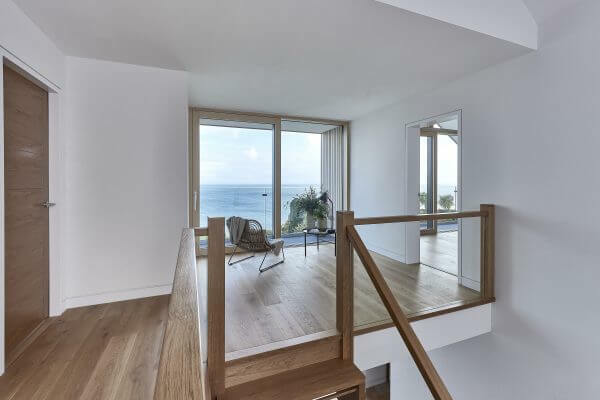 We will work out heat loss calculations for each and every room, designing your tailor-made underfloor heating system to ensure super-efficient, sensational snugness throughout your home. Want to break free from radiators? Call us on 01404 549770 or email info@nu-heat.co.uk to find out how we can help you reclaim your space. 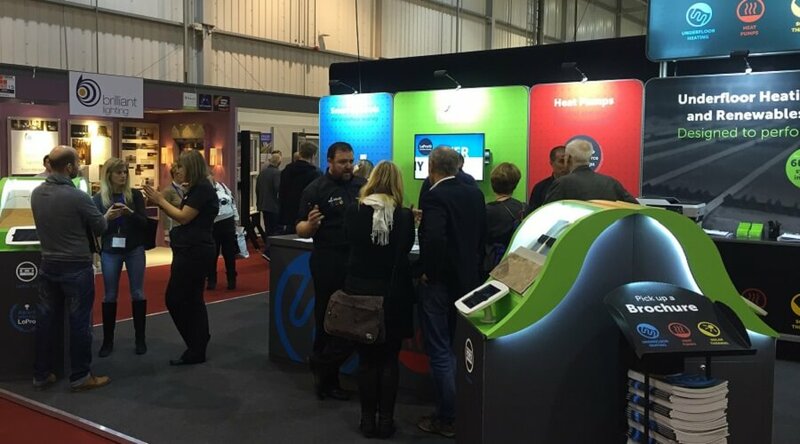 Visiting us at a show is a great opportunity to get face-to-face advice on the underfloor heating (UFH) and renewable options for a project. To make the most of the journey there are a few things worth bringing along with you – a set of plans and a notepad to jot down top tips from the seminar sessions are a good idea. But, what can you expect from the Nu-Heat show stand and team? We tend to have a team of 4-6 of our most experienced staff on our show stand. 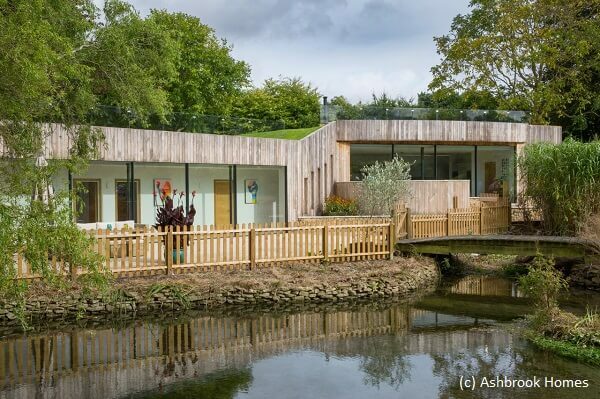 They are all knowledgeable in UFH and renewables and can help any type of customer, whether an installer, self-builder or contractor – their aim is to offer the right solution. 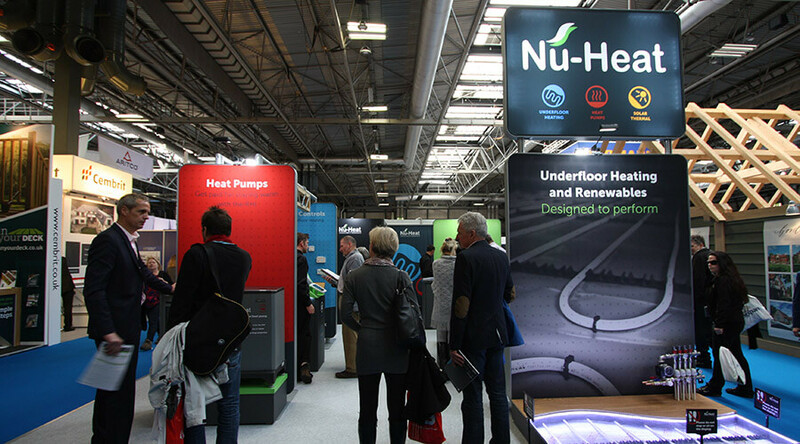 The Nu-Heat stand features example floor constructions to touch and feel, a demo heat pump, heated floor coverings and working thermostats as well as interactive tablets to further browse our information. 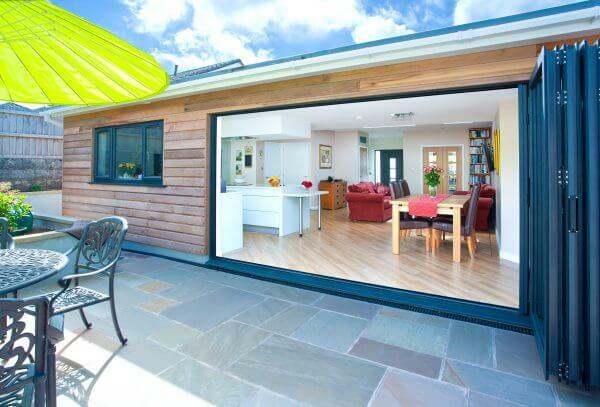 It’s a good idea to bring a set of project plans or working drawings as our team can make a copy and send it straight to our estimating department so that we can provide a quote within just 72 hours. 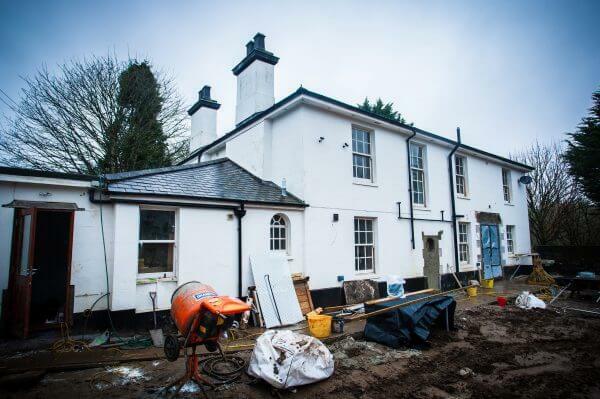 Plans, information on the insulation levels of a property and the intended heat source are extremely important – they help us to design and supply an efficient heating system that performs and we will only ever recommend one of our systems if we are certain it is right for the property. 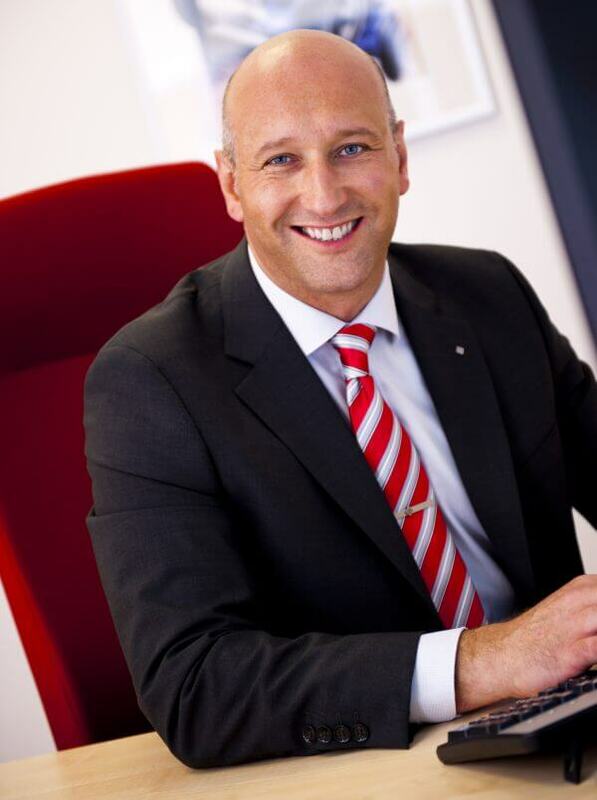 You can also catch us in the Seminar Theatres where we give informative and educational presentations on the heating market, underfloor heating and renewables, followed by a Q&A session. Nu-Heat will be attending a number of shows and exhibitions this year, and you can visit us for free. Keep up to date with our upcoming events on the Nu-Heat website.